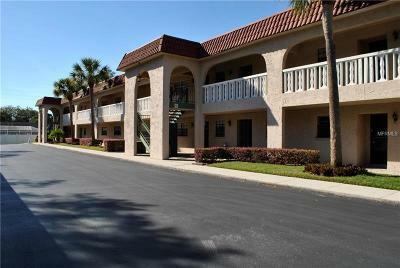 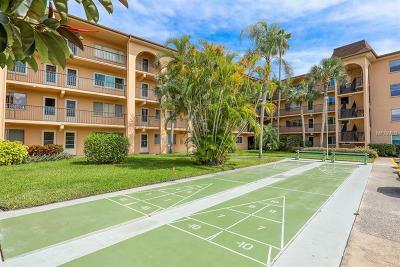 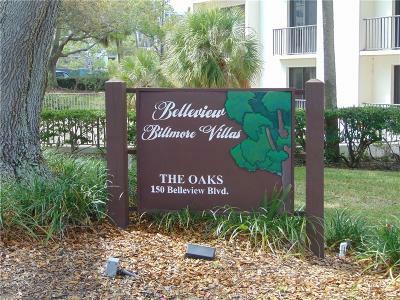 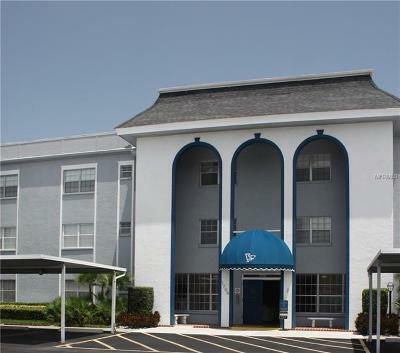 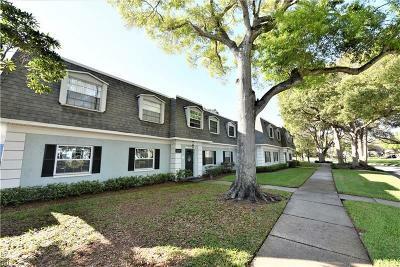 Discover Belleair / Belleair Bluffs, FL condos for sale in (Pinellas County). 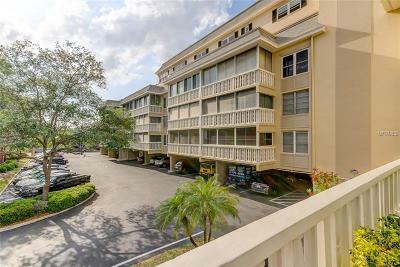 Freely browse and select all condominiums for sale in Belleair using MID Florida MFRMLS Listing IDX program. 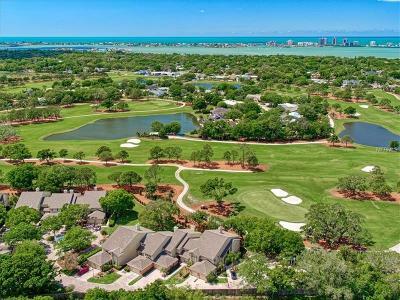 Realty Executives Suncoast Servicing New Home Buyers Looking To Purchase Condominiums For Sale In Belleair / Belleair Bluffs for over 45+ years.